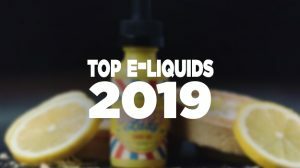 Let me first begin this post by explaining what a Mod is exactly, being that I’m inserting this addition into the “Beginner” category here on GuideToVaping. A Mod was originally given its name back in the earlier years of the electronic cigarette industry. This is a time where there were very few devices offered. As a result, vapers would modify many different objects that would house the electronics for an e-cigarette. The name “Mod” was given, because the user is modifying an object to turn it into an electronic cigarette. This was typically done for increased performance and battery life – something manufacturers didn’t offer at the time. 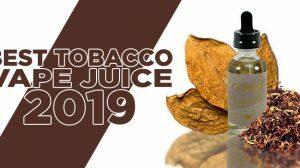 In today’s era of electronic cigarettes, manufacturers realized the demand of these swell performing and long lasting devices and started mass producing them. Now that you know the story behind Mods and what they are exactly, I’ll list various mods that may appeal to a beginner the most. As a note, with most mods you will need to purchase an external battery and a charger. With the mods that I will list, the battery can be charged internally and comes inside the housing. The mods listed are in no particular order. Though many may not consider the Twist as a mod, I do. 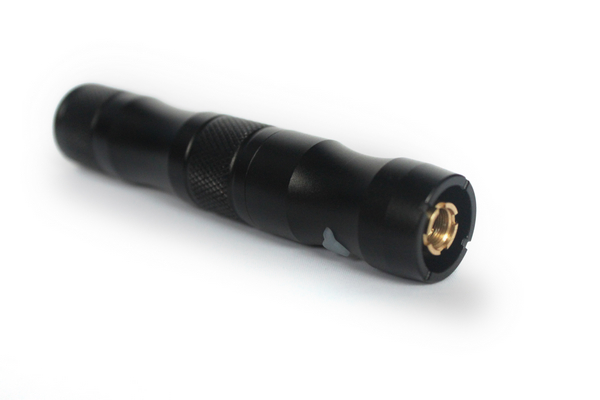 The Twist offers the same size as a regular eGo device, but it gives you the ability to control the voltage. 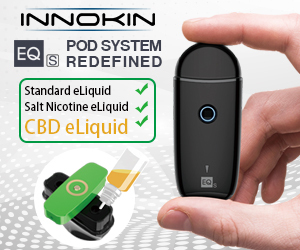 This means you can create more vapor or less and receive a warmer or cooler vape. With this type of feature, you can define the vape to your personal liking. The only downfall to this device is that the battery doesn’t last near as long as what you would receive in a larger device. On the flipside, you’re getting 4.8 volts – which is plenty of power for a beginner to have a solid vape. I would recommend the eGo X6 to a beginner because it has select-able voltage and for its size. It honestly looks like a typical common big battery tube mod, just a bit smaller in size. That said, you’re getting the more advanced appearance and partial performance of a big battery device. If you’re comfortable with its maximum of 4.2 volts, this is a pretty nice beginner mod. The iTaste MVP in my opinion, is the best device on the market right now. 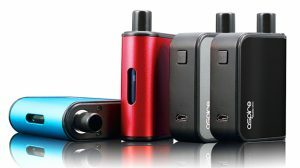 It’s very affordable, comes in a small size, and has a rather long battery life – even more than most common mods. In addition, it gives the ability to use variable wattage and variable voltage, along with a few other features. Though this would be classified as a pretty advanced device, once your wattage or voltage is set, you won’t have to touch it again. This mod is the device I use daily. I am currently using the iTaste MVP and, aside from feeling like I am armed with a weapon, I like it. However, I struggle with understanding the settings for the voltage and wattage. I use a 70/30 VG juice (butterscotch flavor 12 ml) and have an KangerTech Mini pro 3 tank. I tried something called the tube tank but it started sucking juice instead of vapor within the first two days of use. I like a lot of vapor and a moderate flavor. 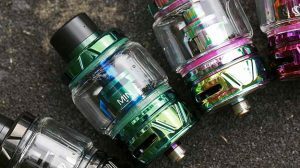 Unless you’re switching multiple tanks out on the MVP, I wouldn’t even bother with the variable wattage feature. The variable voltage feature allows you to adjust how hot the coil gets on your attached clearomizer. Typically, when you turn the voltage up, the coil gets hotter at a quicker rate than if lower. That said, you’ll be able to get more vapor. Don’t base using variable voltage on the amount of vapor you get though… base it on the best taste. Do you like your vapes warmer or cooler? – You can change this with variable voltage.